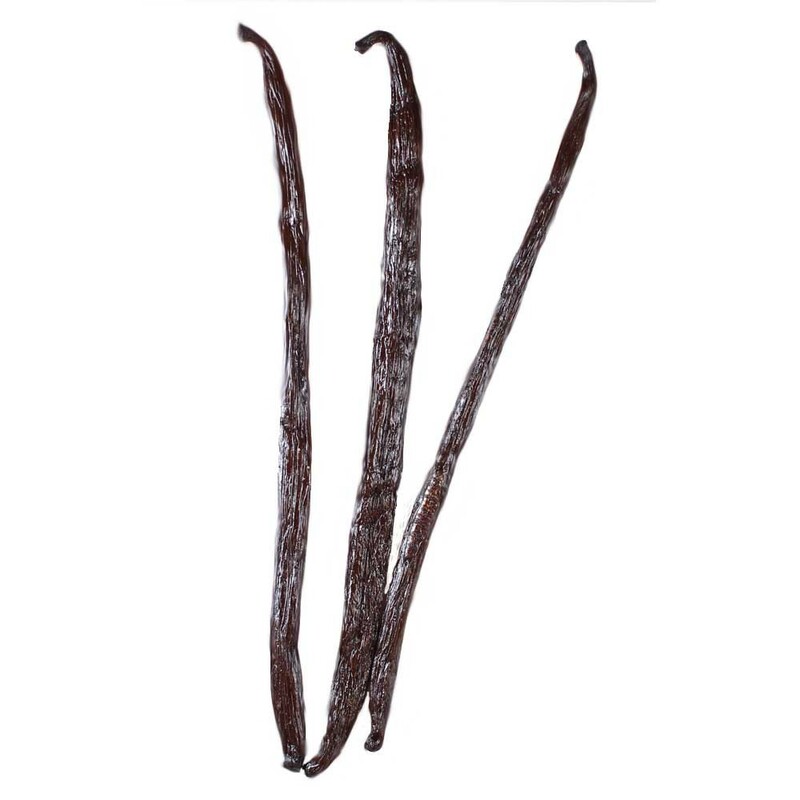 Vanilla is the second most expensive spice worldwide due to the extensive labor required to grow the vanilla seed pods. Despite the expense, it is highly valued for its flavor which is described as pure, spicy, and delicate and its complex floral aroma depicted as a peculiar bouquet. Vanilla is widely used in craft brewing.